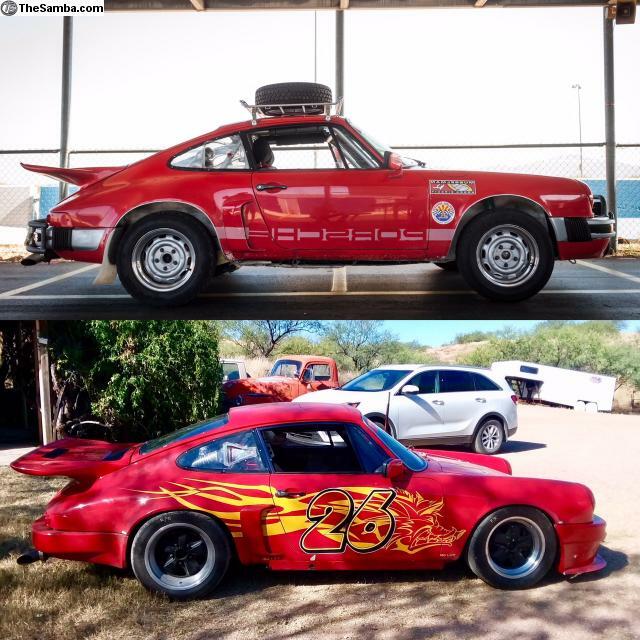 1979 Porsche 911 SC 9119201189 has been used by the last three owners as a track race car. 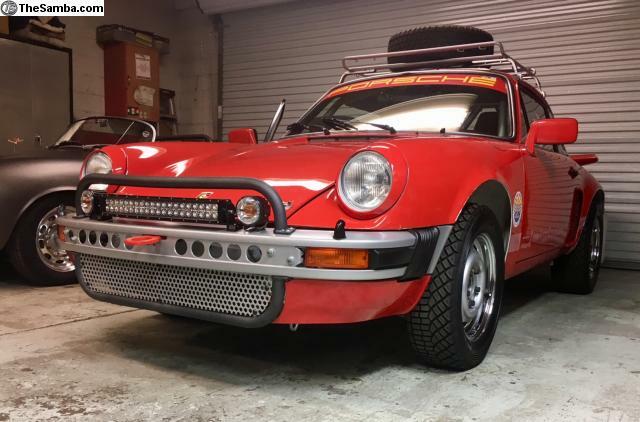 This 911 coupe originally came from New Jersey as a low mileage race car owned by a PCA driving instructor. 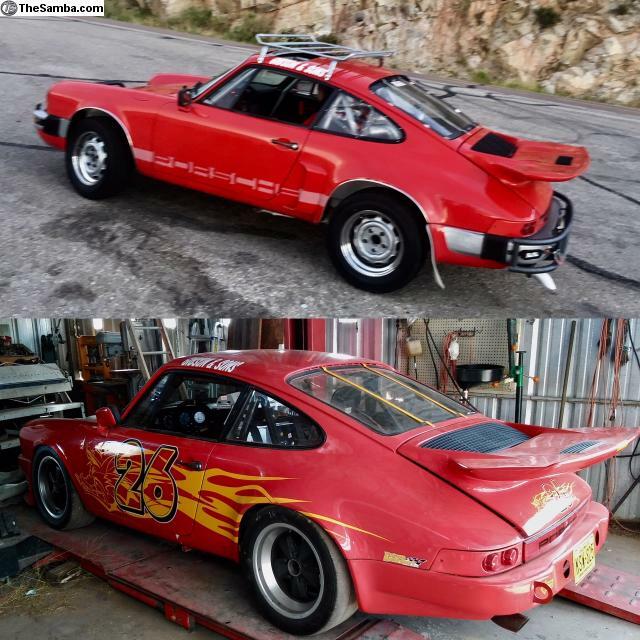 In 2010 the car was purchased by a racer from El Paso Texas. 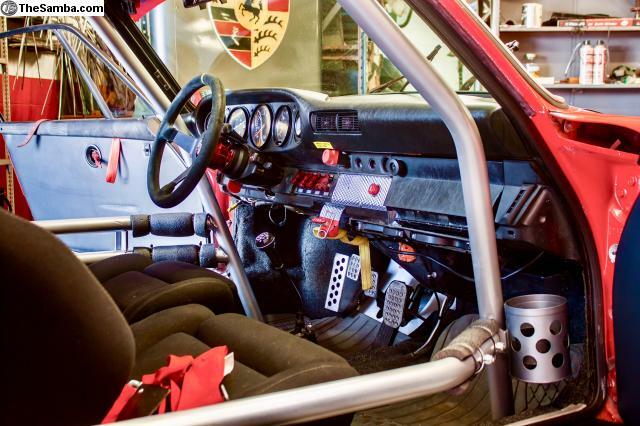 The car was very competitive and one of the best handling cars in Redline Racing’s stable. She was able to pull corners on the track at 1.6 Gs and capable of braking at 1.6 Gs. 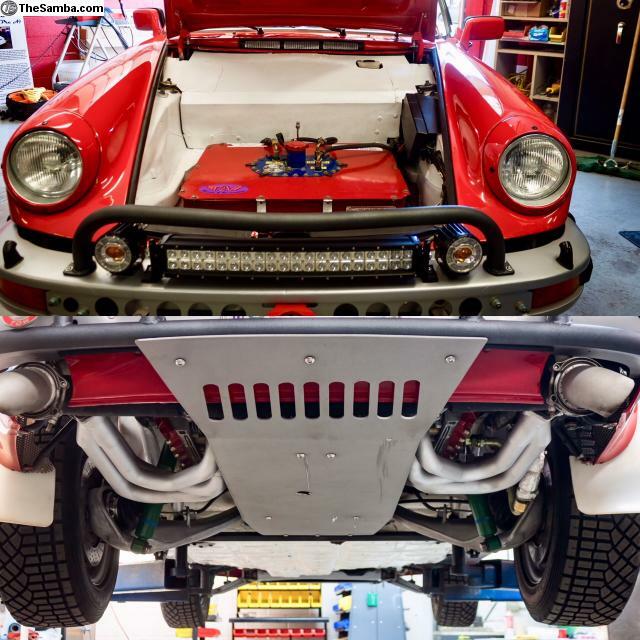 Upgrades were constantly done to the car. 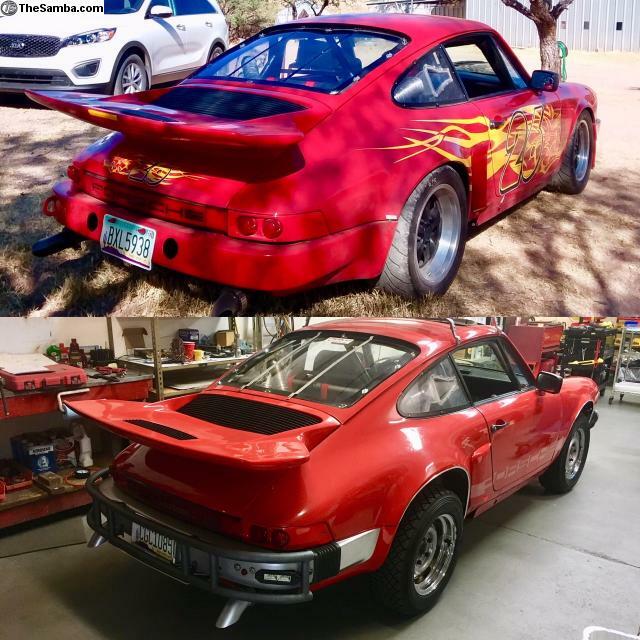 The last owner Owen Gibson of T2V Racing and Restoration purchased the car from Redline Racing out of Texas in 2016. 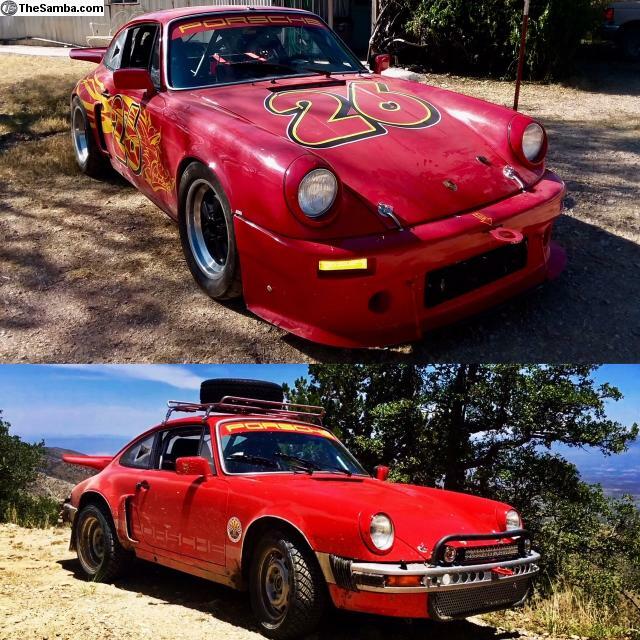 T2V Racing continued with racing the car at NASA events until it was purchased by the current owner in April 2018. Records back to 2007 show some of the build and maintenance history of this car. 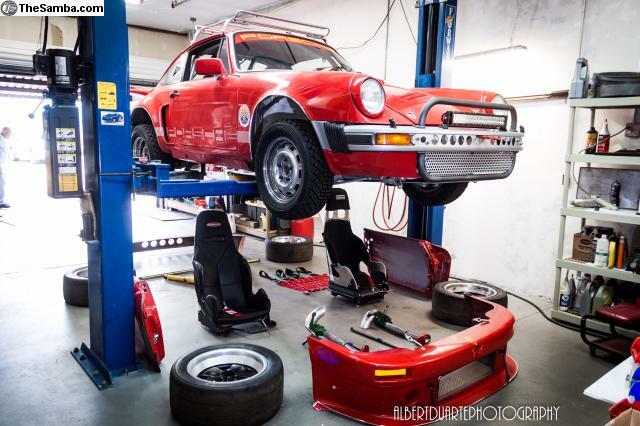 In 2018 the car was brought to Redline Service where it was completely disassembled down to the bare chassis. 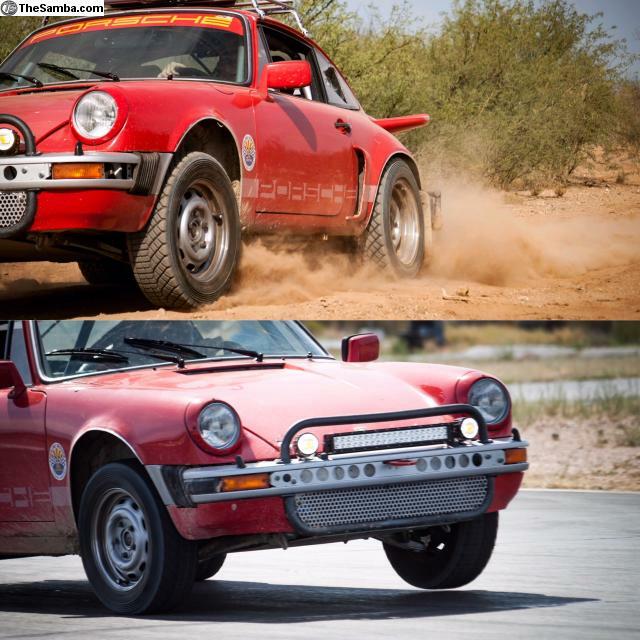 This car, as you see it, is fully convertible between it’s competitive original configuration and the new dirt road configuration. It can be transformed from one config to the other in about a day. · Chrome steel wheels. 7 inch rear, 5 1/2 inches on the front. · Bluetooth tire pressure and temperature monitoring system. 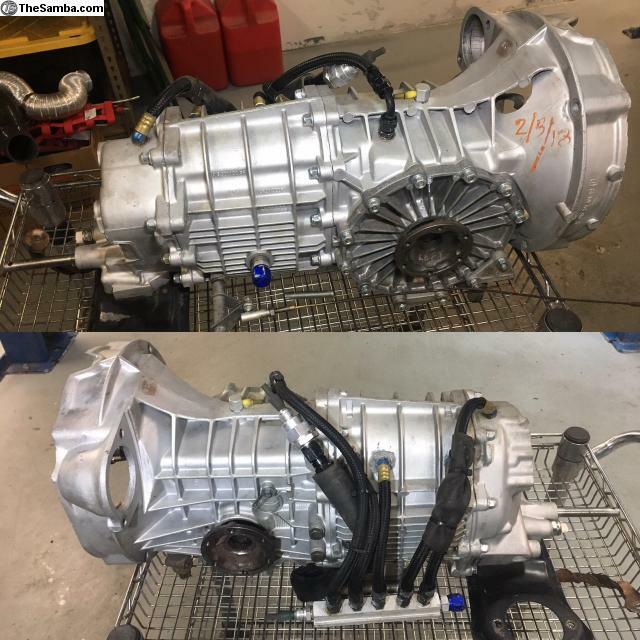 · The entire fuel system was gone through including pump, accumulator, rebuilt warm up regulator, rebuilt fuel distributor, new factory fuel lines, new injectors. 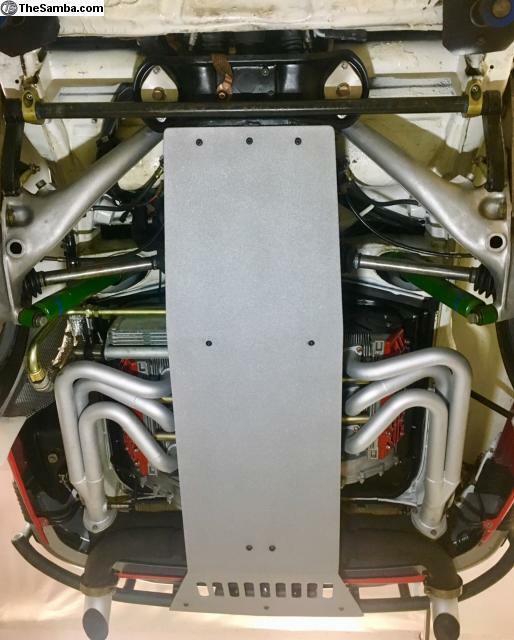 · Resealed fuel cell good to 2022. 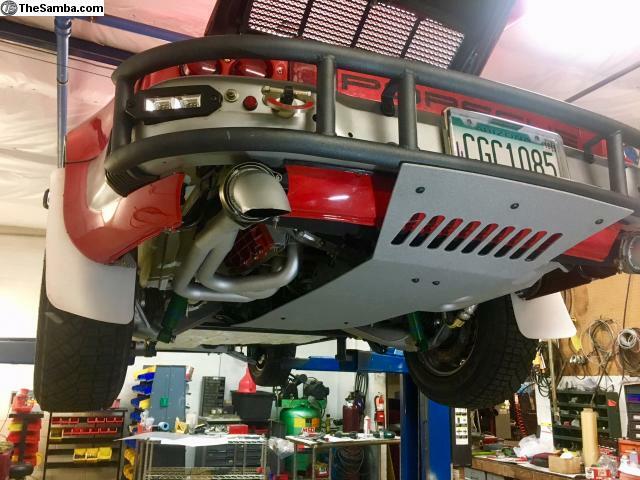 · B&B stainless headers running to a Custom Flowmaster mufflers with turn down tips. These tips can be directed down or to the side. Allows you to “tune” the sound – kinda fun. · 930 Turbo tire rod ends. 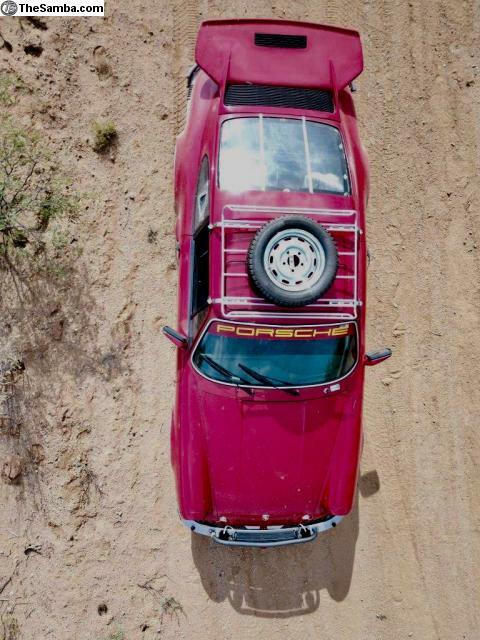 · Front brakes from a 928 GTS with Coleman floating rotors. 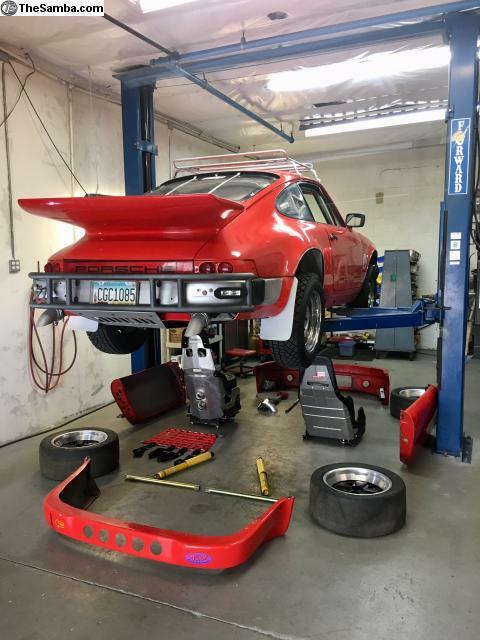 · Rear brakes are front 930 red calipers. · 32mm axles and new CV joints (stocks axles are 26mm). · All glass windows were replaced with Lexan including a removable rear window. 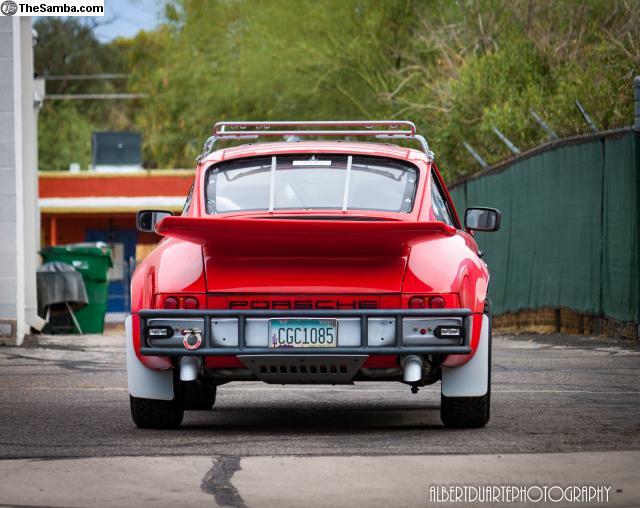 · Carpets and door panels are from Autobahn. · All external lighting is LED including the H4 Hella headlights bulbs. 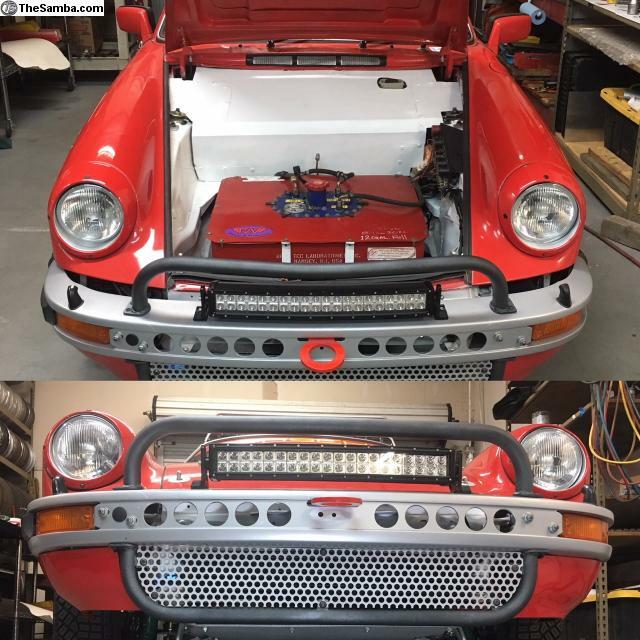 · The sunroof was restored to proper operation. 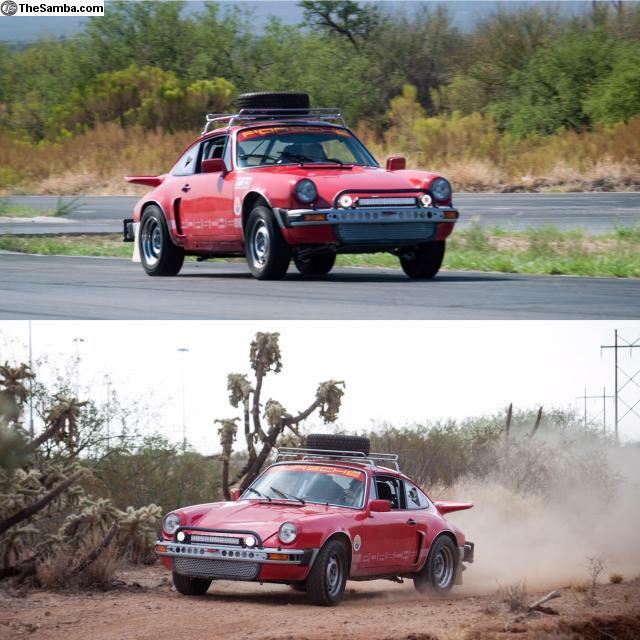 The new Dirt Road build including the 3.0 motor and transmission have just under 1000 miles of test driving in all conditions including rain, city, mud, back roads and track testing. Every component of the car was cleaned inspected, repainted or replaced as needed. YouTube build video build pictures. show.